Please include my email for new product announcements, features, specials and offers. If for immediate need, do you want someone to contact you? Please enter any urgent or specific information that you wish to communicate? 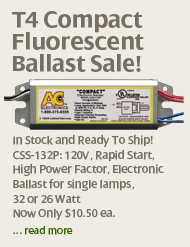 What do you look for in a ballast manufacturer?